Dear guests, it is our pleasure to invite you to spend your summer vacation in our Delorita apartments in Orebić, on the Croatian coast of the Adriatic sea, on the beautiful Pelješac peninsula. You can be assured that we will do all we can to make your stay enjoyable and​ comfortable. 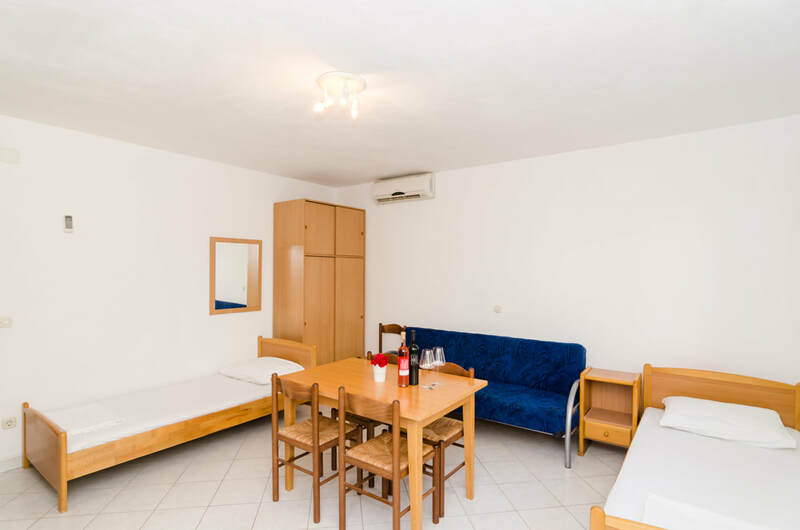 Our spacious apartments are situated in a small Dalmatian town Orebić on penisula Pelješac. 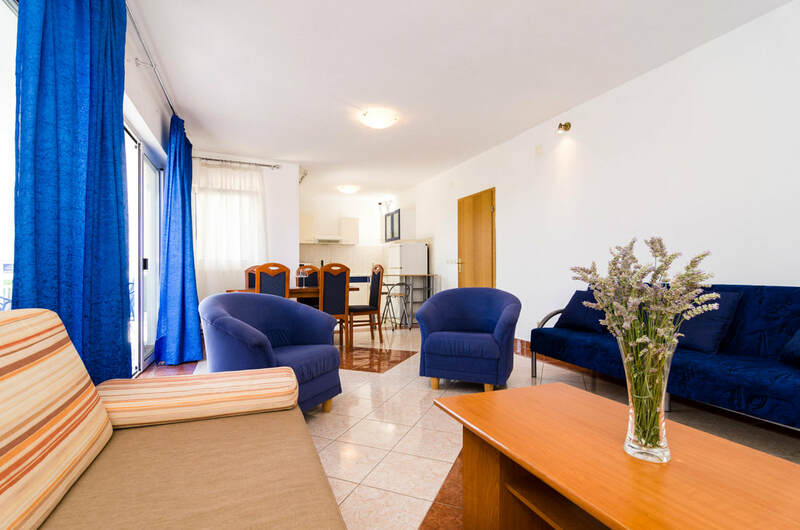 Apartments are only 2 minutes on foot to the gorgeous and clean beach, with natural pine tree shade in the afternoon, an excellent spot for a relaxing vacation. Orebić is a renowned historic town of sea-captains, with rich maritime tradition reaching back to the golden age of the Republic of Dubrovnik. The Pelješac peninsula is the motherland of the most famous Croatian red wines, Dingac and Postup, with numerous small and large wineries and excellent restaurants where you can enjoy the finest wines and food.